The EAC invites you to join with them in prayer for the Victims affected by Hurricane Irma. Filled with the shock and the horror, we pray for those whose lives have been torn apart by Hurricane Irma, that God would comfort those who have lost people they loved. Amid uncertainty and fear, we pray for those, now homeless, who soon need to find a way to feed themselves and their families. Pray for God’s blessings upon those who are doing everything they can under unimaginable circumstances to help these people. Pray that victims have patience and do not come under any illnesses from this disaster. Pray for enough food, clean water, clothing, and proper shelter for everyone. 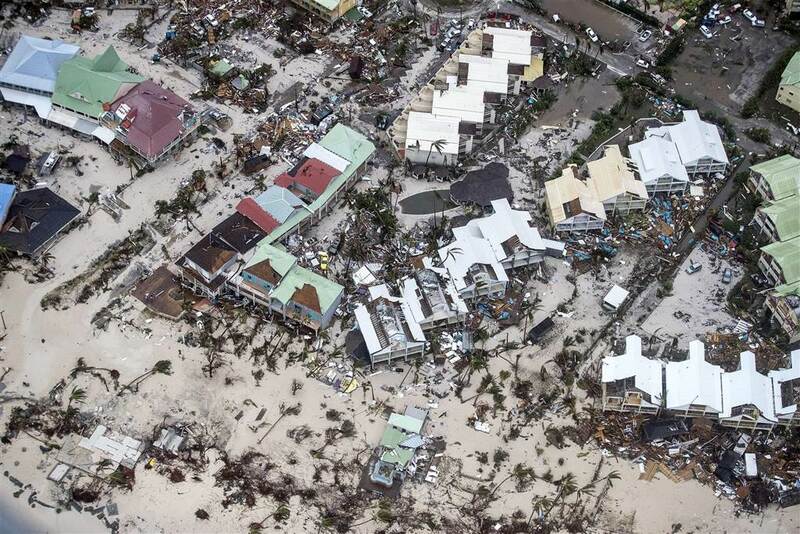 Pray that hearts of the world donate whatever they can to help these islands. Pray for the Church in the Caribbean, that it may be a witness to Jesus’ compassion and care for all who suffer. Lord, please be with the rescue workers and keep them safe as they make heroic efforts in dangerous situations to rescue those in trouble. God, bless each person affected by this hurricane and surround them with Your love, protection, and provision. Let them know there are millions of believers praying for them and their loved ones. We give You all the praise and glory forever, Lord, and know that you’re present even in the darkest hours. God, you are our refuge and strength, an ever-present help in times of trouble. For this we give you thanks and ask that you hear our prayers for the people of the Caribbean. Amen!